At Hairizon Beauty, we believe that hair care’s best ingredients are found in nature. Our goal is to provide products derived from earth yielded agents, leaving your hair healthy, vibrant, and fragrant. We select products that avoid any unnecessary chemical additives and instead incorporate essential oils, herbs, flowers and minerals to protect and strengthen hair. Our products can be applied to all types of hair whether natural and/or chemically treated hair. Please come by our store located at 3119 Guess Road Durham NC 27705 or order on-line at www.hairizonbeauty.com. Or call our Customer Service line at 1-800-557-9828 with any questions you may have. Come and witness “The Dawn of A New Era in Natural Hair Care”. Don't place your hair in chemical distress...although we all have a choice, we are beautiful as is, hands down...natural is best! "I absolutely love your store! The customer service is wonderful and it's great to have natural products in our area! When my mother-in-law (who lives in Charlotte) can't find products, she has me call you. I live in Clayton, NC & absolutely love the fact that you will ship products to me & my mother-in-law when we can't get to Durham! My first stop for all of my curly hair needs is definitely Hairizon! Thanks, Ladies & keep up the excellent work!" "I absolutely love Hairizon! Miss Val is so sweet and she makes you feel so welcome! I am a new customer to the store and I absolutely love the products that Miss Val recommended for my hair! 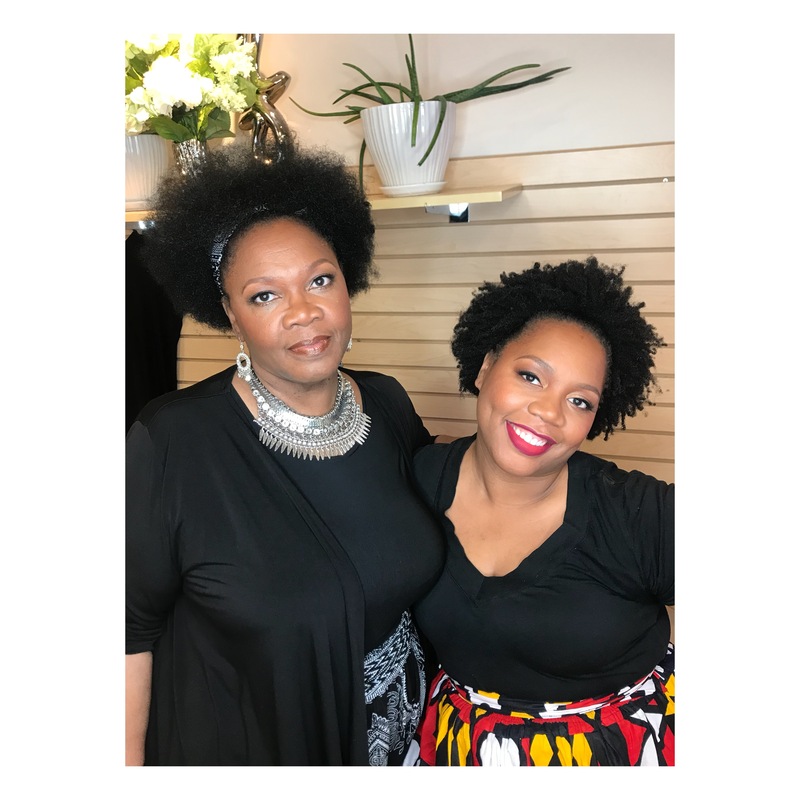 If you need natural hair products, Hairizon is the place to go!" "I visited the store in November 2013. I purchase Kusheama Hydrate and Twist Cream and I enjoy it. I just purchase another jar along with Intense Deep Conditioner." "I am beyond appreciative of your customer service! Kimberly and I experienced such a pleasant shopping experience because of your expertise, warmth and eagerness to assist! We definitely will return. Also, thank you for letting us in right as you were closing! :-) Joy, you and your mother can teach corporate America a thing OR two about building rapport and establishing loyalty beyond reason!"